How Do I Remove My Bankruptcy From My Credit Report? Please keep in mind that the Bankruptcy Court has no jurisdiction (i.e., power) over credit reporting agencies. However, pursuant to the Fair Credit Reporting Act (FCRA), 6 U.S.C Section 605, credit reporting agencies may not report a bankruptcy case on a person’s credit report after ten years from the date the case is filed. Other negative credit information is removed after seven years. The Federal Trade Commission, Bureau of Consumer Protection can provide further information on reestablishing credit and addressing credit issues. If you would like to to view your credit report for free, AnnualCreditReport.Com is the only source free credit reports authorized by federal law. 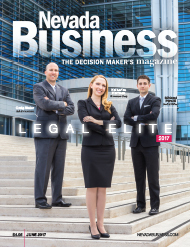 Luh & Associates would like to thank our clients and peers whose trust enabled Jason Ferris and Craig Slater (cover page) to be recognized this year in Nevada Business Magazine’s Legal Elite, 2017. You can read about their selection here. Life after Bankruptcy: Can I Buy a Car? Life after bankruptcy can leave some people a little lost. They may be able to sleep at night because they now have control over their finances, but many they worry it can happen again. One of the questions our Las Vegas bankruptcy hears often is can I buy a car after bankruptcy? At Luh and Associates, we’re here to give some bankruptcy advice. Can I buy a car after declaring bankruptcy? When people ask this, they usually mean something else. The real answer they want is how bankruptcy affects their credit score. It’s no secret that bankruptcy negatively affects your credit. Depending on the situation, some credit scores can drop almost 200 points. It all depends on how long and out of control your debt was. Your credit score drop can be a figurative kick while you’re down. Despite this, yes, you can take out new lines of credits and loans. However, it will come by a steep price: a higher interest rate. A higher interest rate can make paying off new loans difficult, but if you need a car, it’s sometimes the only option. The plus side is that financing a car is also a great way to rebuild credit after declaring bankruptcy. Need to Declare Bankruptcy in Las Vegas? 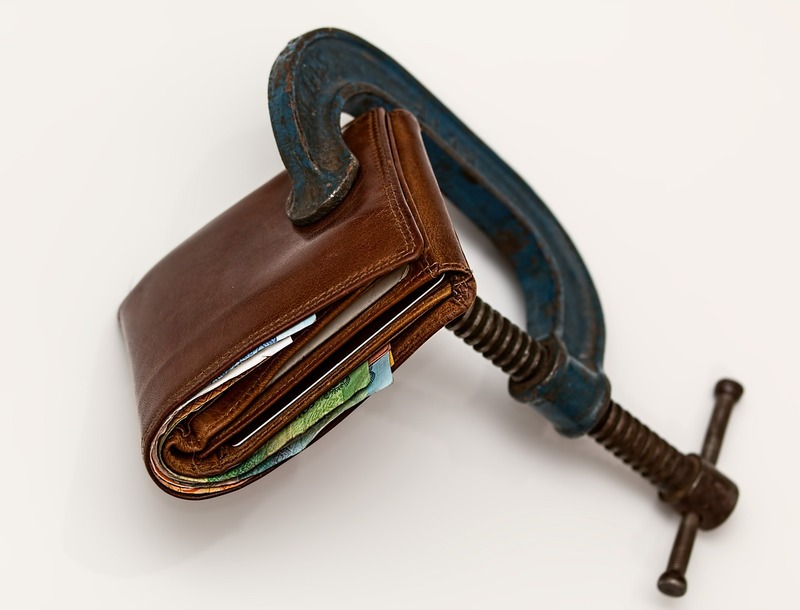 If you’re experiencing the crushing pressure of debt, give it the boot. At Luh and Associates, our Las Vegas bankruptcy attorneys can help get you out of debt. Schedule a free appointment at Luh and Associates today. For many people, the thought of declaring bankruptcy is emotionally devastating. Everything they worked for is now at the risk of being taken away. On top of that, you may have stress and anxiety about what’s going to happen to you and your family. It can seem like a massive weight on your mind. Despite your justified concerns, it’s important to remember what bankruptcy actually is. Here are some tips on how to handle bankruptcy. You’ve heard it all before. If you just file for bankruptcy in Las Vegas, you can remove all types of debts. If you’ve followed our past articles, however, you realize bankruptcy law is not this simple. Bankruptcy law has sections where only through certain circumstances can particular debts be discharged. One of these debts are students loans. You have your bankruptcy lawyer in Las Vegas and you coordinated with your bankruptcy trustee. You’re ready to have your meeting of creditors. You’re on your way to a debt-free life. However, there is one person who stands in the way. 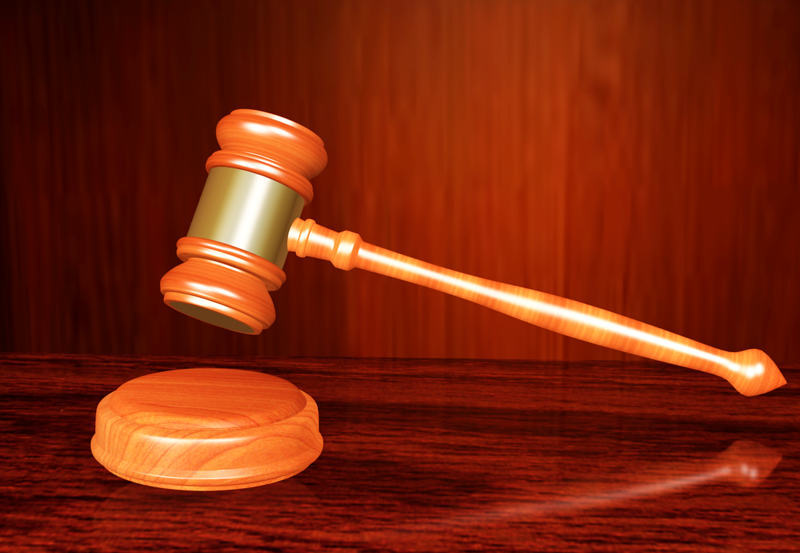 During your bankruptcy petition, you may face the ultimate decision maker in your case: your bankruptcy judge. You filed your petition. You spoke with your bankruptcy lawyer and bankruptcy trustee. Now, the time has come for the meeting of creditors, also known as the bankruptcy hearing. The meeting of creditors is the most important part of your bankruptcy process, so make sure to take it seriously. You’ll have your bankruptcy lawyer in Las Vegas to guide you, but you should also be mindful of these five tips to make your creditors meeting run perfectly. We already mentioned how lying or committing bankruptcy fraud can cause issues. However, during your meeting of creditors, your bankruptcy trustee will ask you to swear under oath. So, if you do lie during the meeting, you are committing perjury. Being caught in a lie during your bankruptcy hearing can cease your bankruptcy petition and incur fines. Don’t do it. Besides, during your meeting, your creditors cannot harass or threaten you. They will speak to you cordially through your bankruptcy trustee. You’ll need your social security card and a government-issued photo ID. Your bankruptcy trustee cannot hold the meeting of creditors without these documents. Bankruptcy fraud and identity theft are a concern. Other documents you need will include deeds of your assets, proof of income sheet and your most recent tax returns. On the night before your meeting of creditors, gather all your documents, so you won’t have to run around looking for them the day of. A meeting of creditors should only lasts about 10 minutes. Don’t feel the need to unleash any anger or resentment against your creditors. Under the law, they cannot respond back to you if you speak in such a manner. The point of the meeting is to never see or hear from them again. Relax and stay calm. Any argument will only prolong the meeting, and the trustee could potentially stop the meeting if it gets out of hand. If you feel emotional or stressed out, discuss it privately with your Las Vegas bankruptcy lawyer. You hired them to guide you through the process. If you’re unsure how to answer a bankruptcy trustee’s question, ask your lawyer how you should respond. When the meeting of creditors is over, you will leave. During the time after the meeting, continue creating money-saving plans and find financial counseling. The time spent waiting after the meeting is reserved for any adversary hearings against your petition. They will also check for fraud on your part. If you answered truthfully and did everything you were told, you will receive a Notice of Discharge from the court. Then, you can begin a new life debt free. Need a Las Vegas Bankruptcy Attorney? At Luh and Associates Attorneys at Law, our expert bankruptcy lawyers in Las Vegas will help with any debt relief and debt consolidation. Clear your bankruptcy today with Luh and Associates. Can I Declare Bankruptcy on My Own? One of the questions we hear in our Las Vegas bankruptcy office is how am I going to pay for my bankruptcy? It seems like a catch-22. I need money to get out of debt, but I don’t have any money because it is going towards my debt. What can one do? There is one relatively cheap way to declare bankruptcy in Las Vegas. With Halloween coming up, we find everyone getting in the scary spirit. 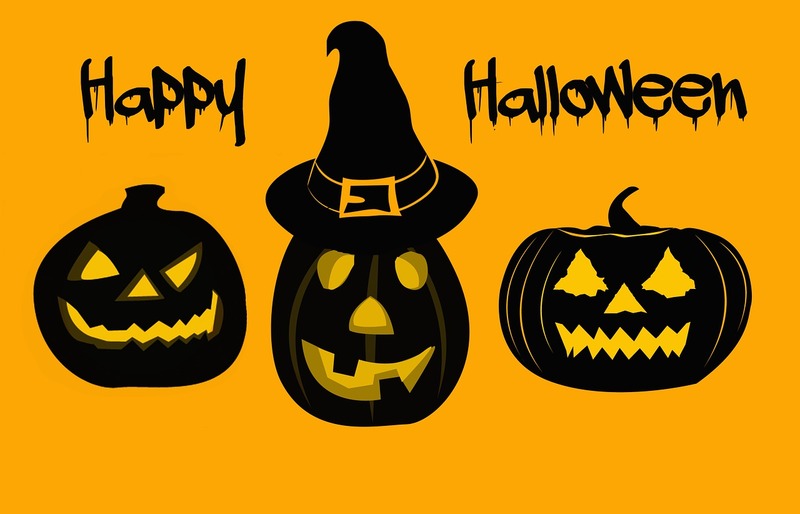 However, at our Las Vegas bankruptcy law firm, we do not have an interest in scaring people. Instead, our bankruptcy attorneys enjoy making people happy and getting them out of stressful situations.